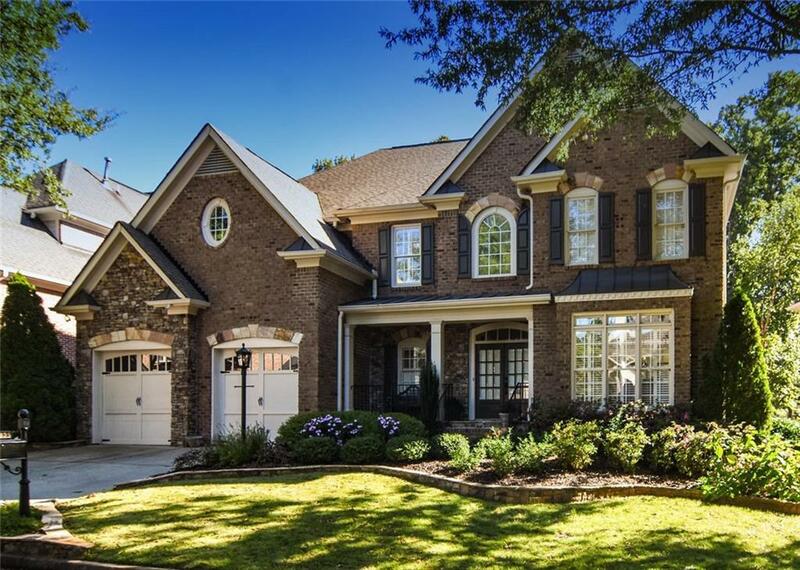 Brick beauty tucked away in quaint gated Johns Creek neighborhood. 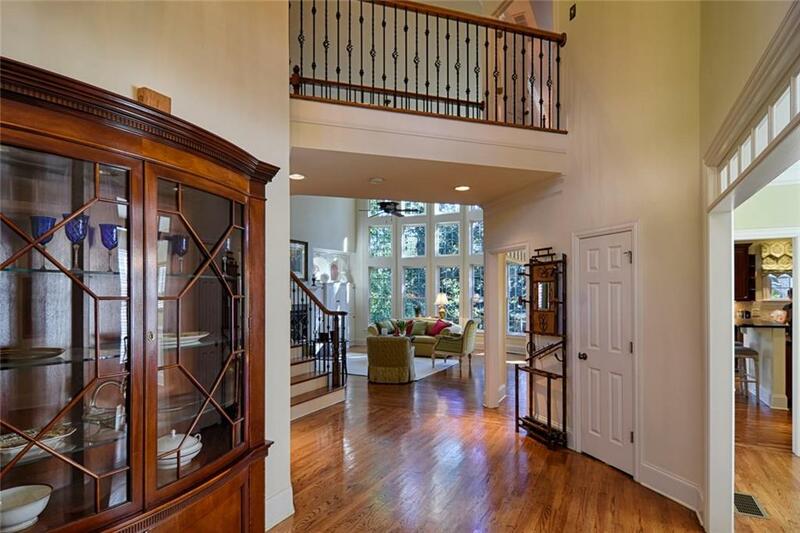 Sunroom on main flr w/2 sided fireplace & stone flrs open to 2-story great rm w/wall of windows. Spacious kitchen, NEW BOSCH gas cooktop, BOSCH dishwasher 2 yrs.old, Plantation shutters. Open floor plan. Master retreat w/fireplace. 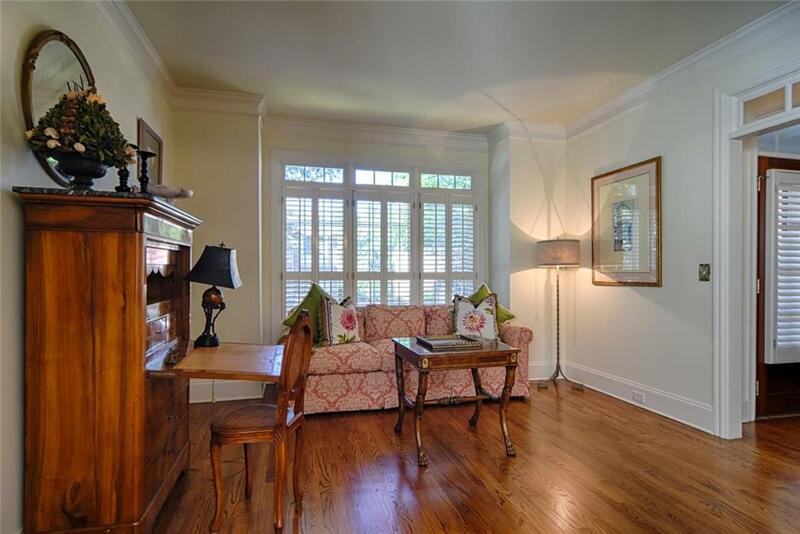 NEWLY refinished Hardwoods on main, Hardwoods on 2nd flr except secondary bdrms. 2 bdrms share jack & jill, 4th bdrm w/ private bath. New H2o heater '17,HOA covers lawn maint.& trash. 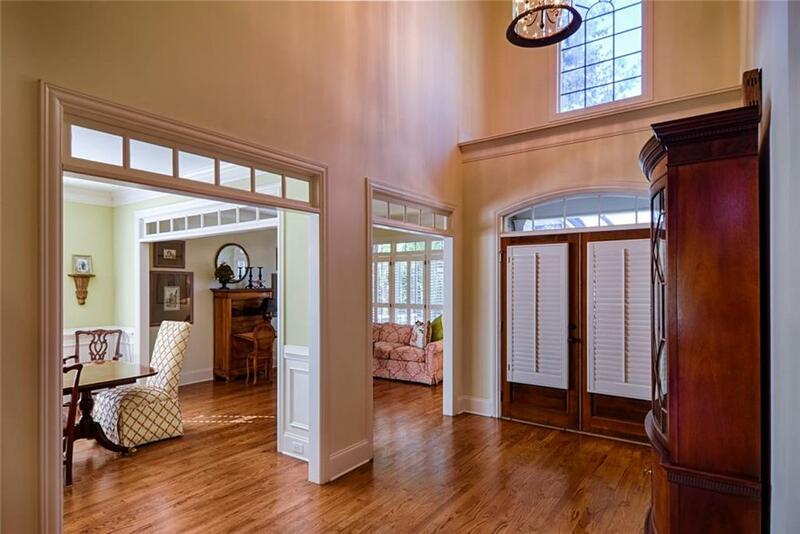 Wyngate owners may join Windward swim/tennis just 1.5 miles away. Seller pays initiation fee.